Kellogg's Painting Company in Leeds, New York services the Windham area. We are a full service painting contractor that specializes in residential and commercial interior and exterior painting, staining, deck restoration and pressure washing services throughout the up state NY area of Greene County in the Catskills. At our painting company our painters take pride in house painting. Kellogg's Painting is a fully insured painting contractor, our professional painters are knowledgeable, safety trained and are full time employees.
. 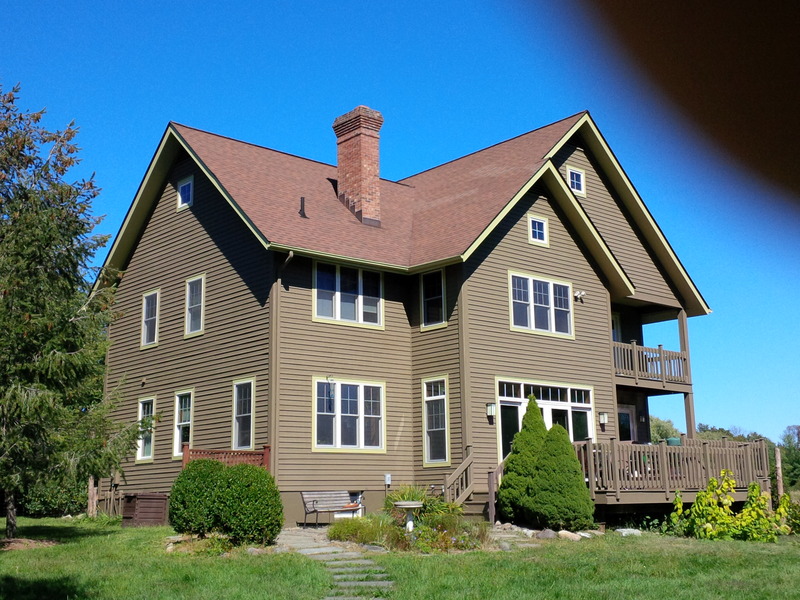 If you are looking for a professional log home, house or deck staining contractor in Windham, New York or you need interior and exterior painting services for your property call today 518.965.0720 and learn what sets our painters in the Catskills apart from the competition. Is the stain on your deck, log cabin or homes wood siding looking dull, faded or worn? Kellogg's Painting Company is a Sikkens Certified Staining Contractor and Wolman Staining Wood Care Professional. We can revive, protect and beatify wood on your home or deck. 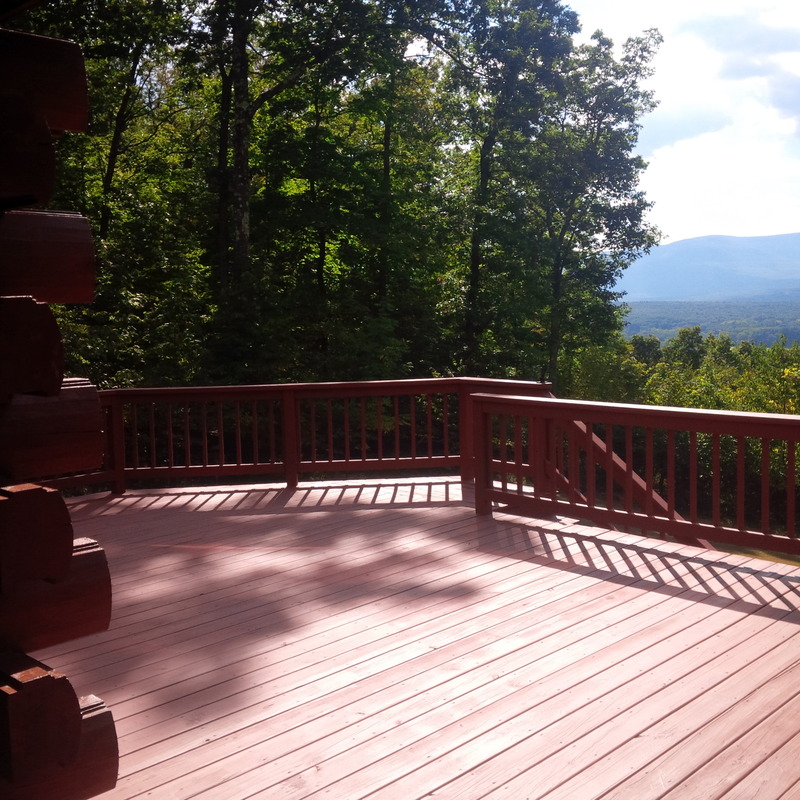 Call now 518.965.0720 and learn what makes our company your choice when you need a professionallog cabin, home or deck staining contractor in Windham, NY.